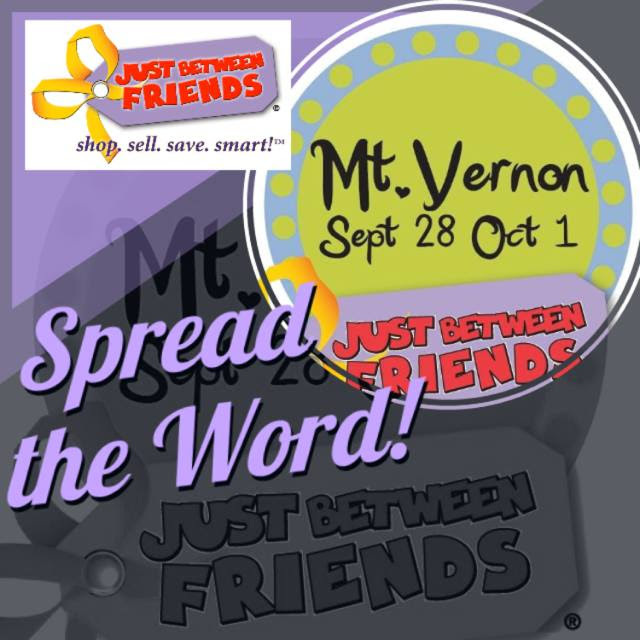 Home » General » Just Between Friends Mount Vernon with a DOUBLE Giveaway! Friends, you might remember back in early August when I did our back to school shopping at the Marysville JBF sale. It was unreal! The deals. The brands! I was so excited, which was pretty obvious by this video I posted on Facebook. Here’s the GREAT news. The sale is happening again and this time it’s in Mount Vernon. I’ll be shopping it and I’d love you to be there as well. 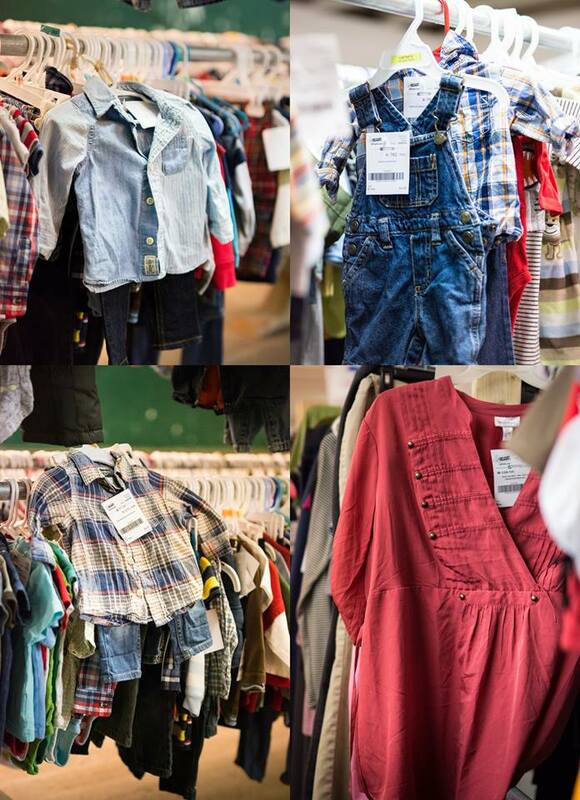 •Over 20K SQFT of space will be filled to the brim with tens of thousands of new & gently-used items from our consignors-a great selection of clothes and shoes, books, toys, baby gear, equipment, and carriers, cloth diapers, outdoor toys, and more! What’s on your list? This is an all-seasons sale, so be sure to get all those Fall Essentials!!! I have 2 $10 Prime-Time Shopping Passes for you all! The winners of these passes will get to shop right as the doors open, before the regular sale hours. This means you’ll get the first look at all the incredible deals and brands! To enter, use the Rafflecopter below. The winner will be randomly drawn on Monday night, the 25th.